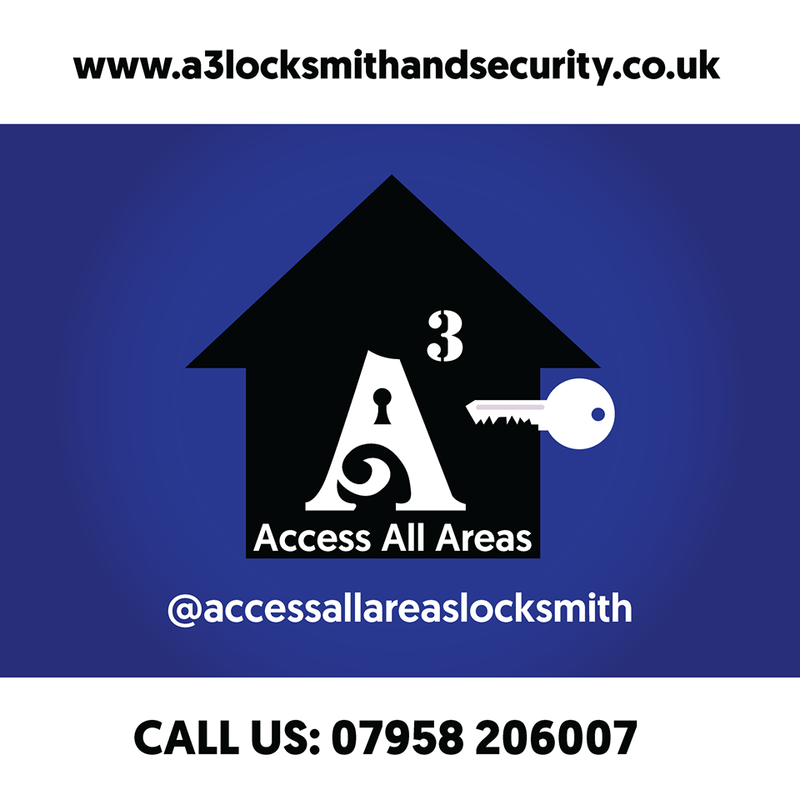 Formed in Feburary 2015, a small security business that holds qualifications in Non-Destructive Domestic, Business & Automotive Locksmithing, CCTV Installation, Wireless intruder alarm installation, Window security film application, small to medium double glazing unit replacement and more. Locked out? Lost your key? Want to change a broken lock or just improve your household or business security? I can help, and I aim to get to all jobs as quickly as possible. I am based in Bishop Auckland, County Durham, and aim to offer a fast and friendly service that is competitively priced. I pride myself in being qualified, experienced and trained to a very high standard, which gives me the expertise to gain access your property without causing any damage over 90% of the time. Where possible I aim not to destroy locks but to open them by picking. 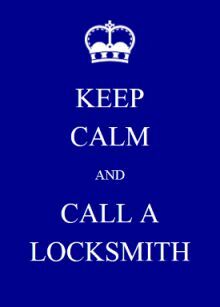 My van is equipped with a large stock of replacements so I can repair or replace most locks on site. I pride myself on a high quality and standard of work.